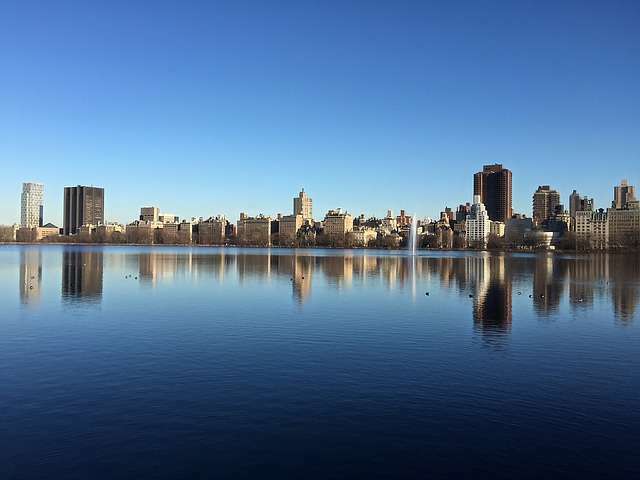 Are you planning a visit to New York City? 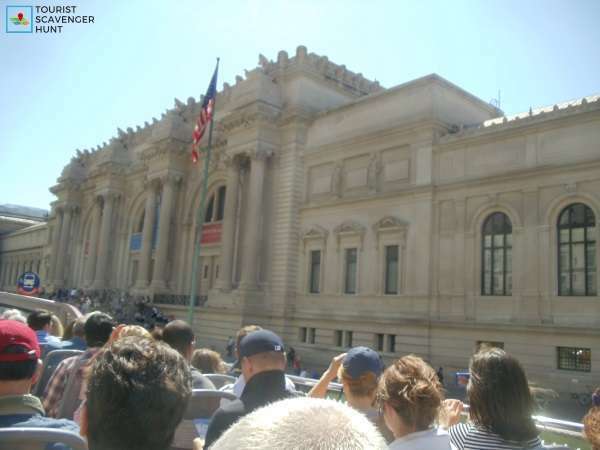 Our tourist scavenger hunt through the Upper East Side will take you from the Metropolitan Museum of Art to the Jaqueline Kennedy Onassis Reservoir in Central Park via its zoo, several museums, and art galleries! The Upper East Side is a particularly wealthy residential and cultural neighborhood on the island of Manhattan. 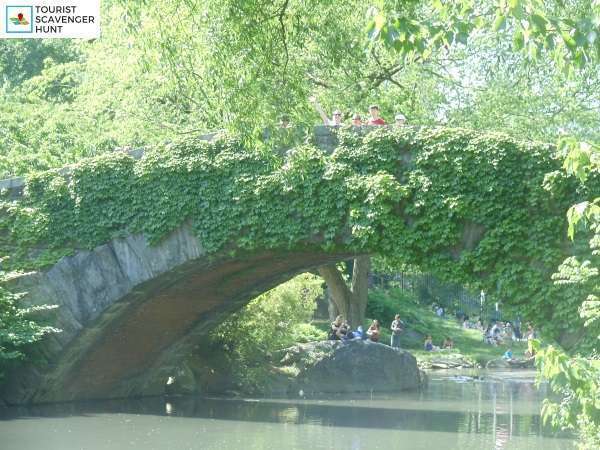 It is located east of Central Park and has a population of nearly 230,000. We have visited New York a few times since our first visit in 2005 including this course specifically. Duration: 3h – depending on your walking speed and solving time of the puzzles. Plus, pen and paper, or another smart phone, to take notes. The natives that inhabited what is now the big city of New York were Lenape who spoke Algonquin. They occupied the Upper East Side with fishing camps in the East River. These beautiful arable lands were used to grow various crops by early settlers from the late 17th century to the early 19th century. It was then that railways multiplied on Manhattan. At the end of the 19th century, most of the farms here subdivided into urbanization lots. The development of residential neighborhoods began. Central Park was created around that time, between the 1850 and 1870. Two elevated “El” subway lines were built during this time taking commuters from north to south and vice-versa. Already, the rich and famous were building large homes along the new Central Park. Several large and wealthy American families have settled on the Upper East Side at various times: Vanderbilt (railroad and coal), Carnegie (industries), Frick (coal), Kennedy (political), Roosevelt (political), Rockefeller (oil), Whitney (horse racing) and Duke (tobacco and electricity). Gracie Mansion, the last mansion on the East River became the official home of the mayor of New York City in 1943. 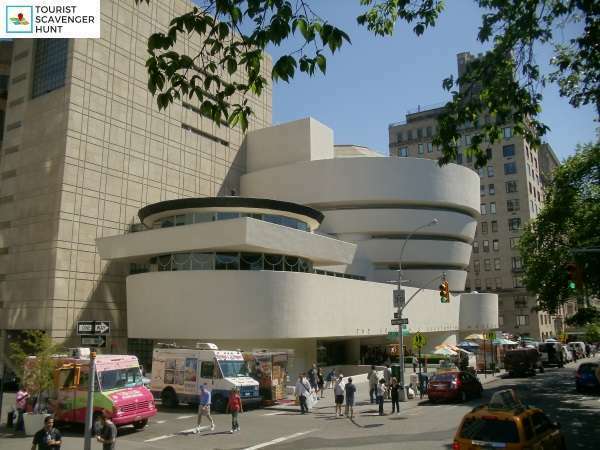 Today there are many museums and art galleries, as well as over 20 consulates in the south as the UN headquarters is located further south in Midtown. Among these consulates are those of France, Austria, Greece, Italy and India. 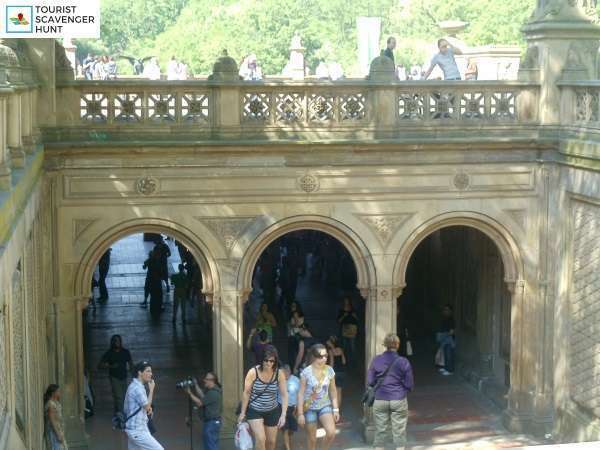 The Tourist Scavenger Hunt across the Upper East Side of Manhattan in New York City is in development.